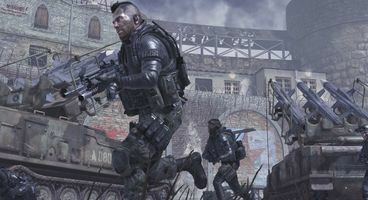 Infinity Ward say Modern Warfare 2 leaderboard "reset is in order"
Robert Bowling of developer Infinity Ward has twittered they'll be wiping those leaderboard and levels clean ready for the full launch, which is to ensure "no unfair advantages" gained. How is it unfair? 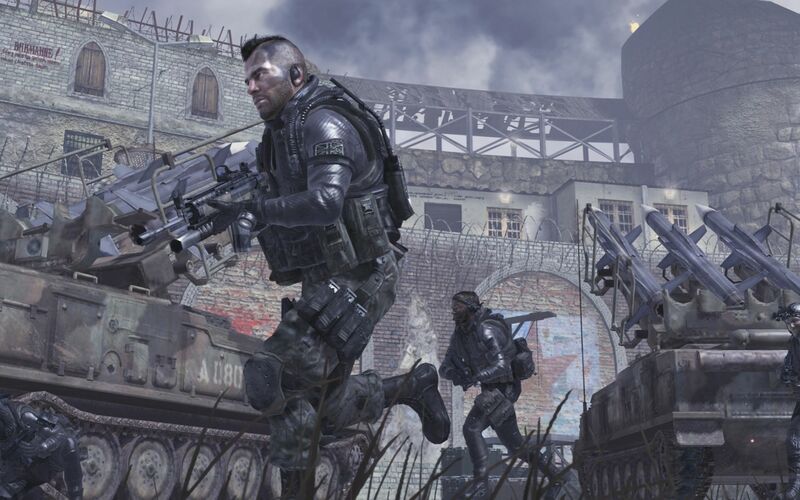 Well Modern Warfare 2 has shown up in the usual circles, illegally, for the Xbox 360. Microsoft has come down hard again on pirates. “It definitely looks like a full leaderboard / level reset is in order just before the release date to ensure no unfair advantages,” twittered Bowling, reports Eurogamer. Modern Warfare 2 is being released on Xbox 360, PS3 and PC November 10th.